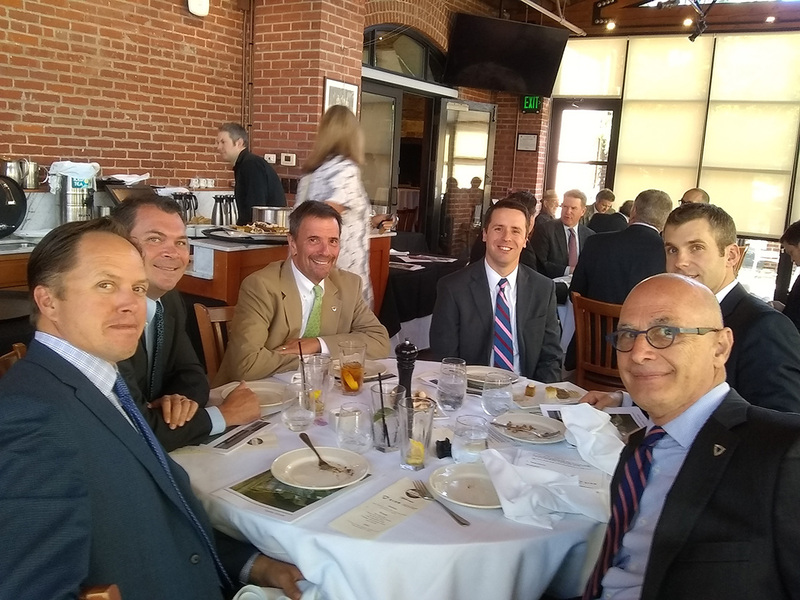 Some of the biggest names in commercial real estate in Kansas City turned out for the 29th annual Development Day for the Western Missouri/Kansas chapter of the Society of Industrial and Office REALTORS® (SIOR) Thursday, September 20, 2018. There was an estimated record 1,800+ attendees, including Kansas City Mayor, Sly James, and 87 professional exhibitors. The event is the region’s largest of its kind, celebrating all aspects of commercial real estate. 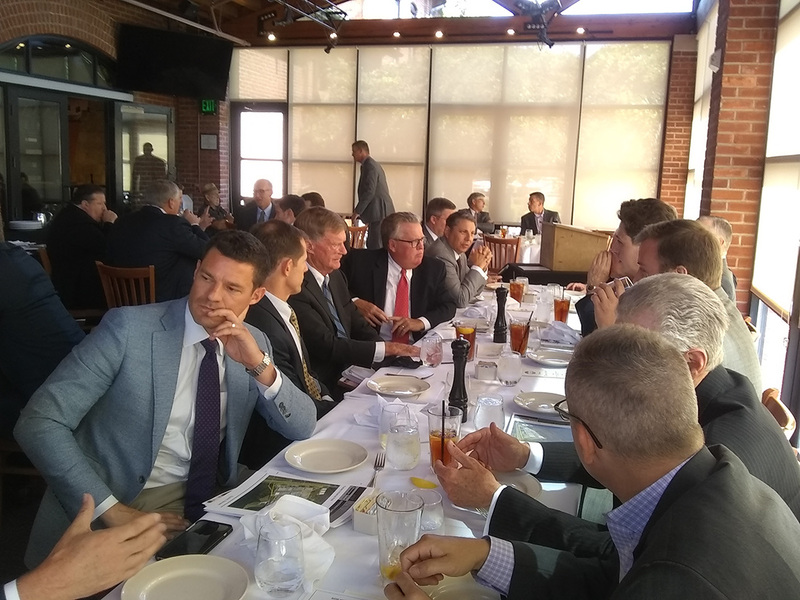 Reece Commercial Real Estate’s Senior Vice President and Managing Broker, John Stacy, chaired this year’s event, which was held at Union Station. 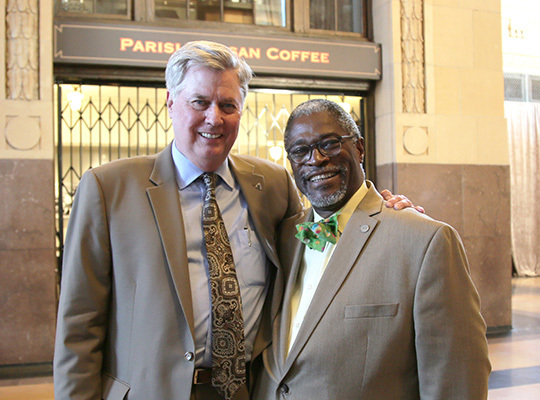 SIOR Development Day chair, John Stacy with Kansas City Mayor Sly James. 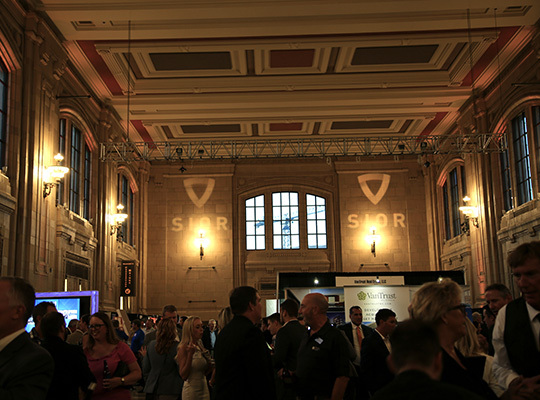 SIOR Development Day 2018 at beautiful Union Station. Please click the thumbnails below to enlarge the photos of 2018 Development Day. 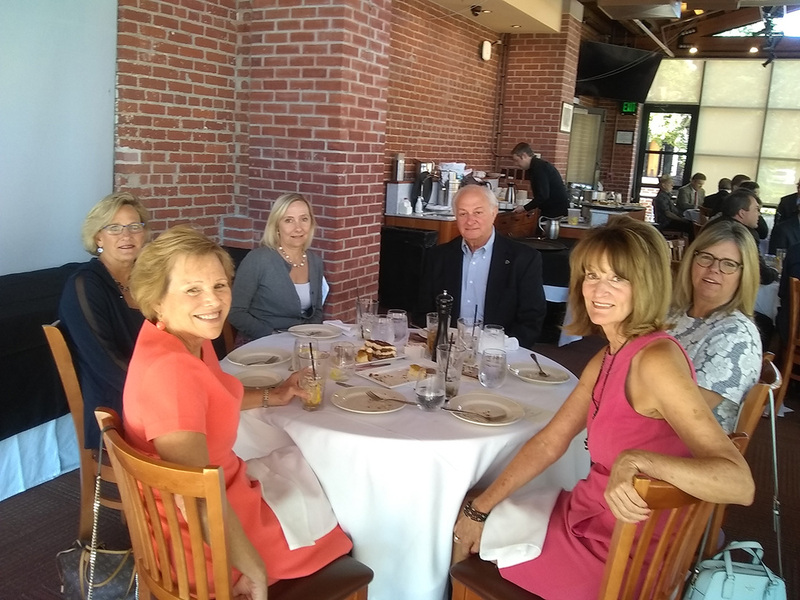 SIOR has members in 630 cities, in 34 countries. The SIOR designation is universally recognized as the prerequisite in the selection of a commercial real estate broker, agent or consultant. 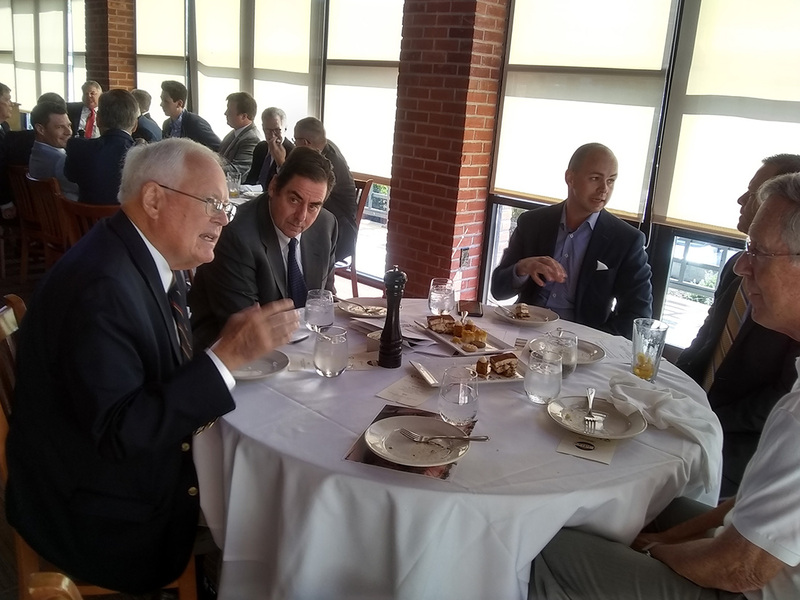 A portion of the proceeds from Development Day goes to scholarships for those interested in pursuing a career in commercial real estate.